I have to try it for myself after Tiong Bahru Hainanese Boneless Chicken Rice has been recognized by the Michelin Guide Singapore for the 2nd year in a row under the Bib Gourmand awardee for 2016 and 2017. 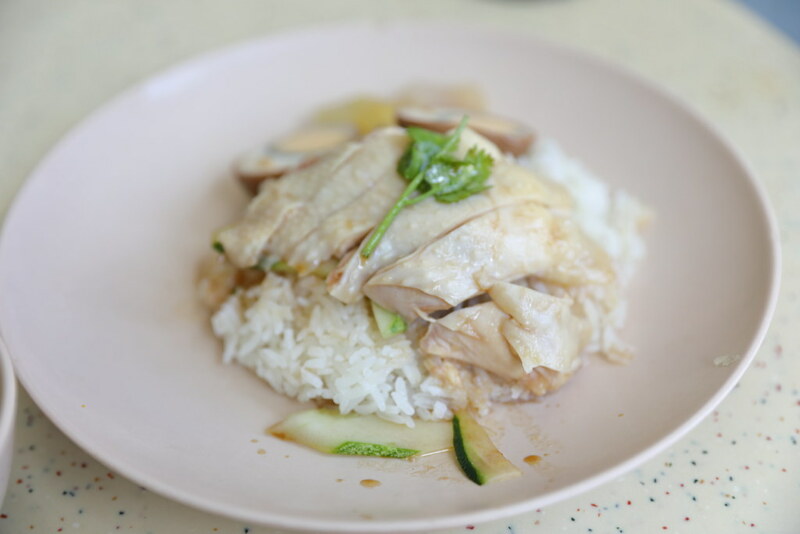 It is known that Mr Cheong learnt the art of cooking the chicken rice from his friend who used to work as a cook at Mandarin Hotel. Over the years, he improved on the recipe and eventually win the palate and satisfy the hunger of his customers. 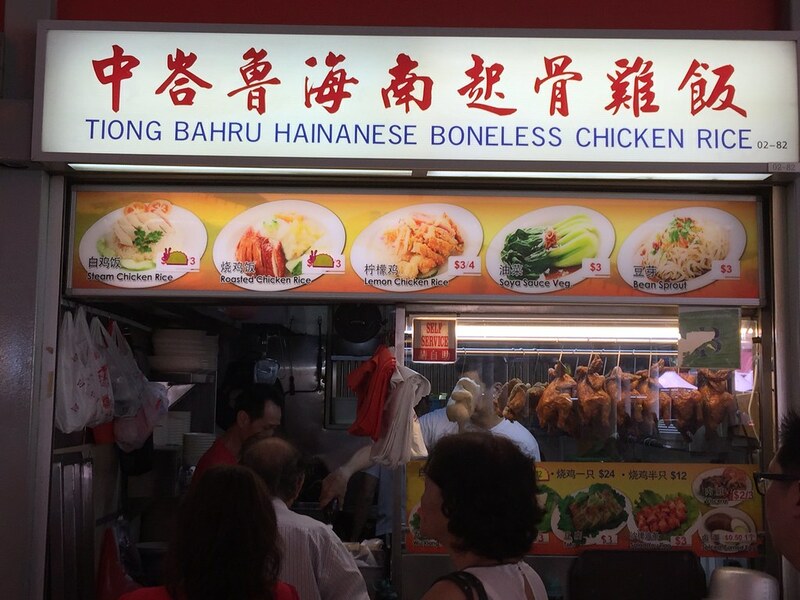 I understand Tiong Bahru Hainanese Boneless Chicken Rice has gotten its criticism for being one of the bib gourmand awardees. 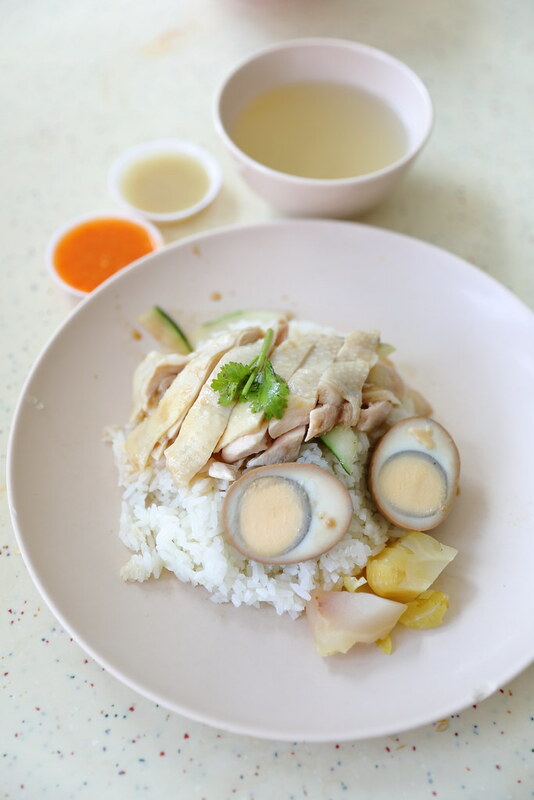 In every Singaporean's heart, there is their own favourite chicken rice stall. 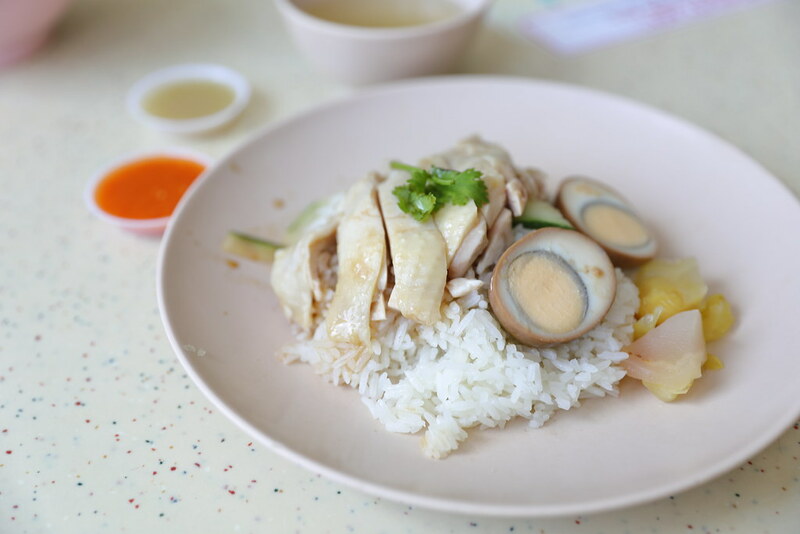 To be frank, the chicken rice is actually quite good. I actually enjoyed it. The chicken was cooked to a nice tender texture. The rice was fragrant and not oily. The chilli was tangy and spicy. Probably the area that can be improved is the rice, it lacked the chicken oil aroma. While the chicken was beautifully cooked, I would prefer that it has that thick jelly-like skin. Conclusion, I find the chicken rice quite good but is it the best in Singapore? It probably will be in my top 10 but will not be in my top 3. Nevertheless, it is still a decent plate of chicken rice that will be able to satisfy me.